Now that Brazil is easily reachable with a non-stop flight, let these four Brazilian-Bostonian restaurateurs guide your taste buds to the right foods for your visit. 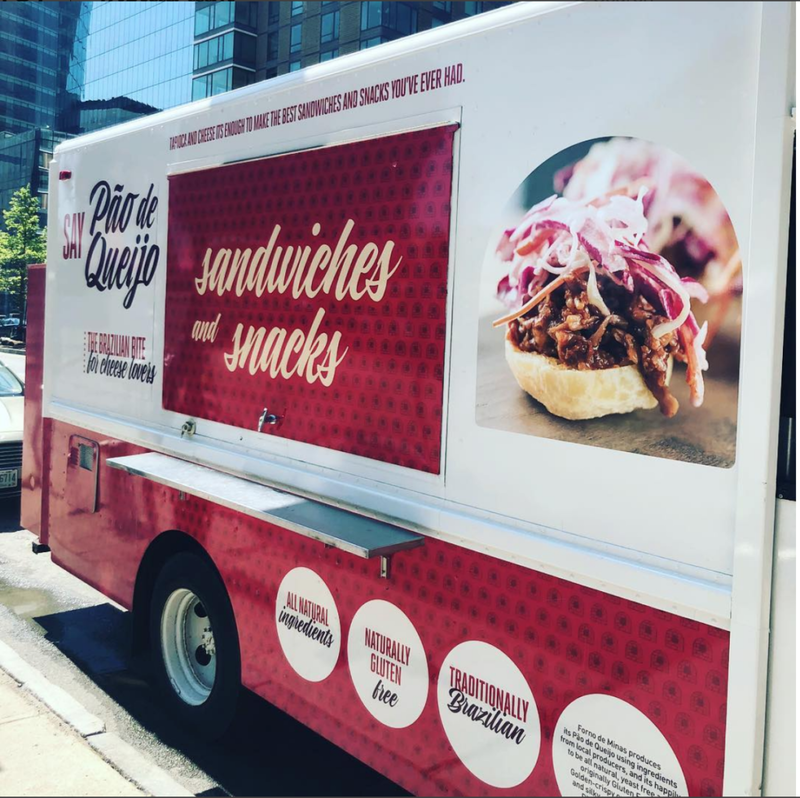 “Want to try a free sample?” a young gentleman shouts with his head sticking out of Say Pão de Queijo—Boston’s first overtly Brazilian food truck—parked on Seaport Boulevard during an unseasonably warm lunch hour. A partnership between Rodolfo Penna and Forno de Minas is the driving force behind the shiny, new cross-cultural venture that in April began serving pão de queijo (Brazilian cheese bread) sandwiches. The Belo Horizonte native aims to fuse Brazilian staples with American cuisine and stand out amongst the generator noise of the city’s thriving food truck community. Americans understand sandwiches as a sacred concept of lunchtime. 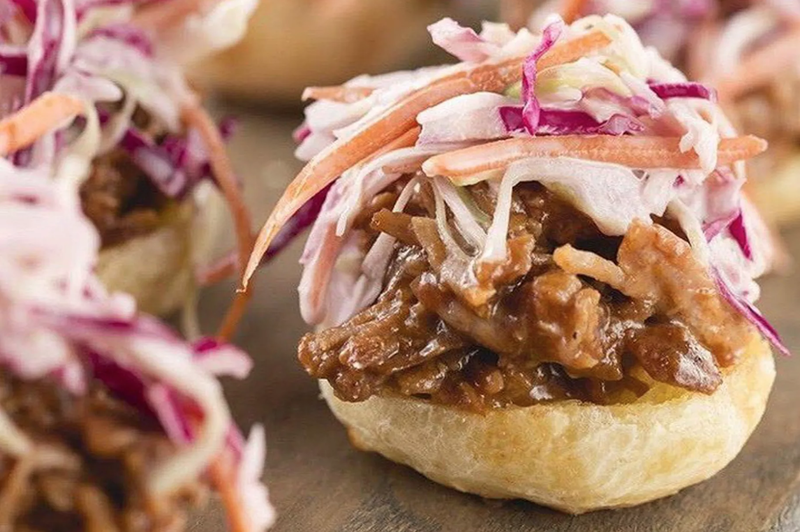 That’s why Say Pão de Queijo serves up sliders stuffed with American fillings, like the garlicky Homestyle Pork and, of course, hamburgers with bacon mayo. For dessert, you might even order a sandwich of guava and mild soft cheese known in Brazil as the Romeo e Julieta. The pairing will likely not compute for the average Bostonian—until they try it. “I thought, Why wouldn’t this be successful?” says Penna. “Why don’t people already know about it? It was that question that put me into motion to start the business. Look, if we succeed we’ll bring a little piece of Brazil to the American people.” His timing could not be better, as this summer, Bostonians looking to experience Brazilian culture first-hand will be able to fly there non-stop when LATAM Airlines begins new service from Boston to São Paulo starting July 2. LATAM’s new route makes perfect sense. The ever-expanding abundance of Brazilian cuisine around Boston should come as no surprise considering the number of native Brazilians currently residing in Massachusetts. The state is home to the second largest Brazilian population in the country (behind Florida), accounting for 18 percent of the Brazilian population in the U.S. Attracted to the already-rich Portuguese-speaking communities in the state, many migrated to find a sense of home, eventually spreading their culture and cuisine into their neighborhoods and beyond. Penna is only one of a number of Brazilians with the grit to prevail in Boston. And when you want to see Brazilian gastronomy fully realized, you need only look across the street from the Boston Public Library. Fogo do Chão can’t be ignored. 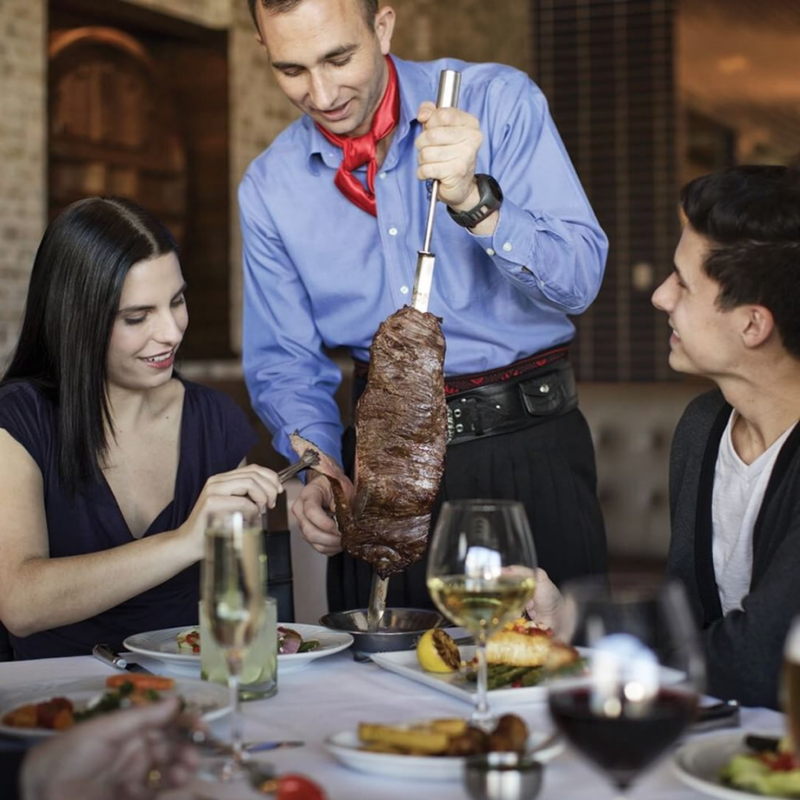 Every aspect of the southern Brazilian restaurant chain is monumental, and Boston’s high-traffic location in Copley Square rigorously follows suit. Winck was initiated to playing with fire at a young age on his family’s farm in rural Anchieta, Santa Catarina: “I started barbequing when I was maybe five or six; my dad taught me. At eight or nine years old I was cooking by myself.” Winck has now worked with Fogo do Chão for over seventeen years, opening multiple locations from Dallas to the flagship restaurant in New York City. For those who have not yet eaten their way through a Brazilian churrascaria (steakhouse), be sure to arrive hungry since waiters will dole out skewers of marbled beef, bacon-wrapped chicken, and rosemary-seasoned lamb chops onto your plate as long as your coaster is showing green. Most importantly, remember not to fill up early on the buffet that includes dishes like feijoada (black bean stew with beef and sausage) or a salad with palmitos (heart of palm). That’s a lot of heart. Fogo’s steadfast obsession with authenticity is central to its philosophy, which is similar to other Brazilian-born restaurateurs, like Fátima “Fafa” Langa, owner of Muqueca Restaurant in East Cambridge. 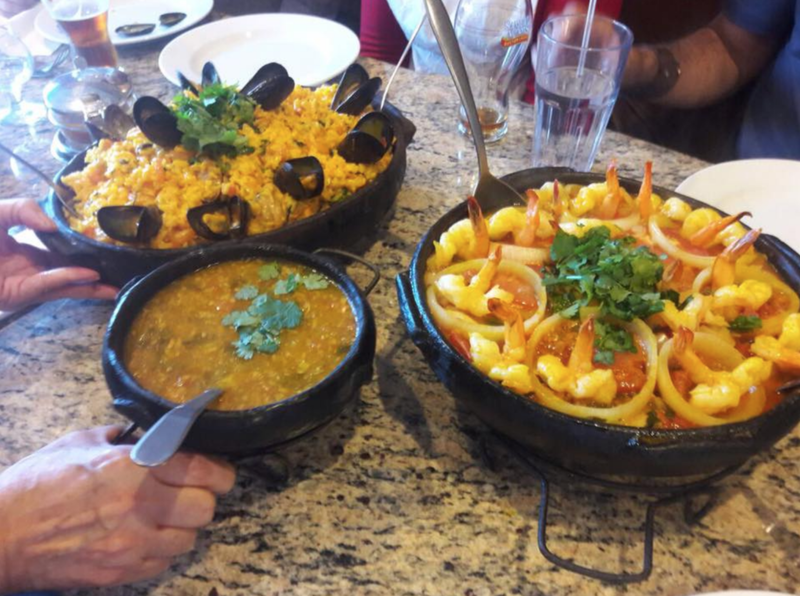 Langa was the first to introduce muqueca (fish stew) and panelas de barro (clay-pot) cooking to the area nearly eighteen years ago. 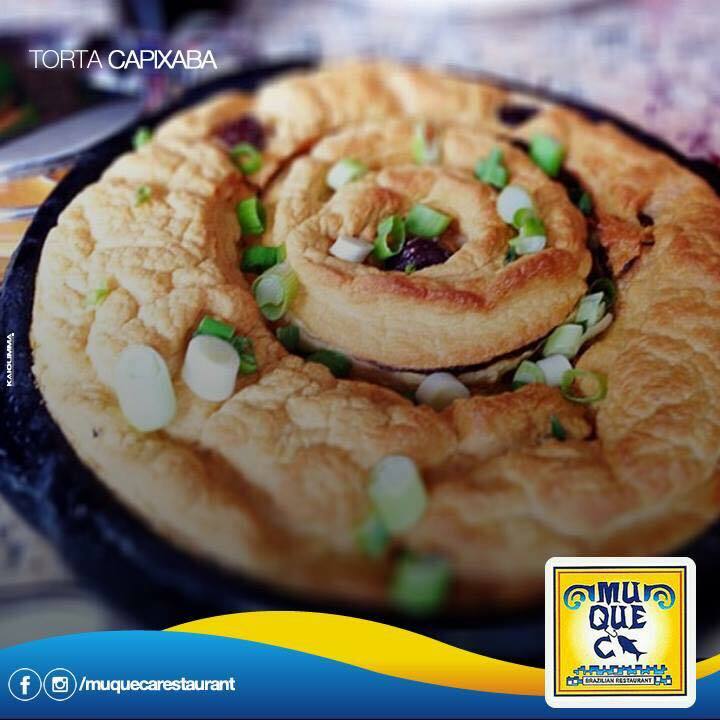 She mostly cooks muqueca Capixaba (residents of Vitória, Espírito Santo) style and proudly stands behind the claim that her region invented it before anyone in Bahia. Still, as much as she stays true to her roots, Langa is adapting Muqueca to her audience through a new list of specials that will become a part of the menu. Soon she’ll have a spicy spaghetti dish with mussels and clams in addition to Capuçu, (a slightly bitter, northeastern Brazilian fruit) mousse topped with blueberries. So New England is rubbing off on her just a little. Fátima has adopted Boston as her home, just like the other dedicated restauranteurs mentioned. After all, foreigners presenting their cultures in an American city is part of our DNA and really nothing new. But these Brazilian-Bostonians hold their presence in the cityscape by possessing a will that reaches across continents to change Boston while transforming themselves — intentionally or not.